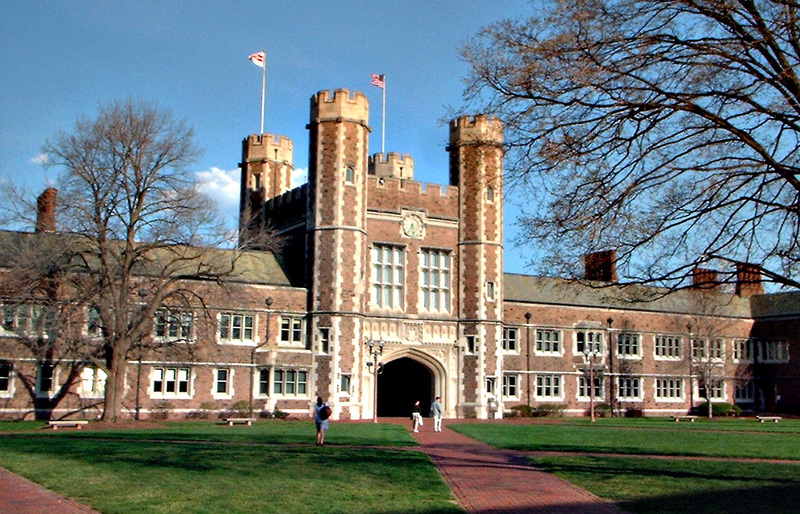 It’s time to make Washington University not just a part of our City, but a partner to our City. Wash U can do more for our community. We do have the leverage to make it happen. We just need the political will for change. Wash U is our most important cultural and economic relationship. They bring up our property values and bring talented people into our neighborhoods. But they bring real costs, too. Wash U is a nonprofit. That means, much like a church, they pay no taxes on the property they buy. But unlike a church, they own 5.3% of the total property value of University City. By not paying taxes, Wash U takes $2 million away from our City and schools each year. To put that number in context, our general fund is only $24 million. To really put that number in context, their President makes $2.3 million a year. Wash U bought up Parkview Gardens. They revitalized an area in decline and lifted property values for everyone. But they also surrounded the Loop with student housing, which is often empty in the summer. Our local businesses depend on strong summer sales, and Wash U’s development plan is hurting their bottom line. And the biggest costs don’t show up in a budget. When a family on my block moved out of their house, Wash U moved in. Now the property occupied by students, who won’t send kids to Flynn Park, or show up for a neighborhood block party. Wash U’s expansion is changing the character of our neighborhoods. We deserve a say in where and how it happens. Wash U can do more. It’s time for our representatives to stop throwing up their hands, and start rolling up their sleeves. One proposal is to ask for Payments In Lieu of Taxes (PILOT). Other Universities negotiate PILOT programs with the municipalities they occupy to compensate for lost tax revenue. In the long-term, PILOT is an option worth exploring. But as a first step in negotiating with Wash U, it’s a bad idea. Asking for Wash U to pay money keeps our relationship stuck as a zero-sum game. Wash U contributed more than $300,000 to help establish the Neighborhood Security Initiative in the Central West End. The initiative has put up almost a hundred security cameras and transformed public safety in the area. By contrast, their main annual contribution to U City is just $90,000 for a single police officer’s salary. Fighting Crime. 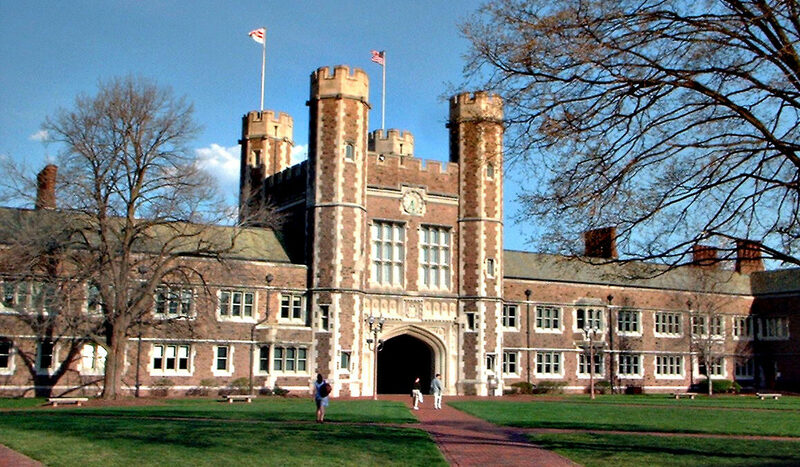 Wash U’s students and professors live in our neighborhoods. Promoting public safety is in the University’s interests, too. In the Central West End, Wash U partnered with the community and contributed more than $300,000 to put up security cameras and fight crime. We can negotiate to make that happen here. Improving Schools. Wash U has incredible talent that has the potential to transform our education system. The problem is, their tutoring programs are decentralized and inconsistent. We can’t depend on the support year over year. Our City and School Board need to work together to bring Wash U to the table and get world-class resources for our school district. Jumpstarting Innovation. The empty storefronts on Olive should be the incubators of our City’s future. Wash U is investing heavily in building up its computer science program: they want to build places for their young entrepreneurs to set up businesses in our area, rather than leaving for the coasts. We should partner with them to direct that talent and investment to Olive. Wash U plans on a decades-long time frame. They’ve already started designing new parking garages that will be backwards-convertible to mixed-use buildings for when self-driving cars come on the market. As your City Councilmember, I will negotiate for a true partnership where your concerns are incorporated into their long-term plans. I will work to get open access to a decision-maker. U City works with Wash U mostly through a Public Relations official. By contrast, leaders in the Central West End have an open line of communication with Hank Webber, who directs Wash U’s development planning. We need what they have: access to someone with actual decision-making authority, who can change Wash U’s plans and direct funds to our community. I will push to establish a permanent resident committee. That way, we can vocalize the concerns of our community as they develop over time, and make sure they are heard by someone with the authority to take action to address them. That’s one reason why I’m asking for your vote on November 8th! We can make this relationship grow in a way that works for everyone. 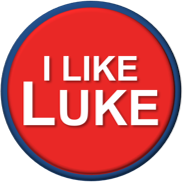 I will bring new energy, new ideas, and new experience with 21st Century planning and development to help make your voice heard. It’s time for our City Council to start looking outward and forward.